This week we’ll be showing Primeval season 5, at the usual time of 5PM on Friday, in M18 of the Chemical Engineering building. 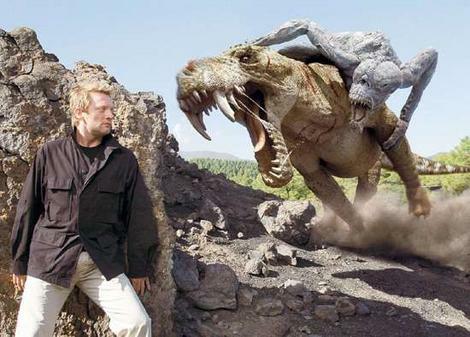 It’s British people hunting dinosaurs from the past, and monsters from the future! What could possibly go wrong? We’ll have a dinner run around 6, as usual. I should also mention that due to not having a quorum of students at the AGM. We’ll need to hold it again sometime soon if we want SpockSoc to continue. There’ll be a more detailed announcement soon.